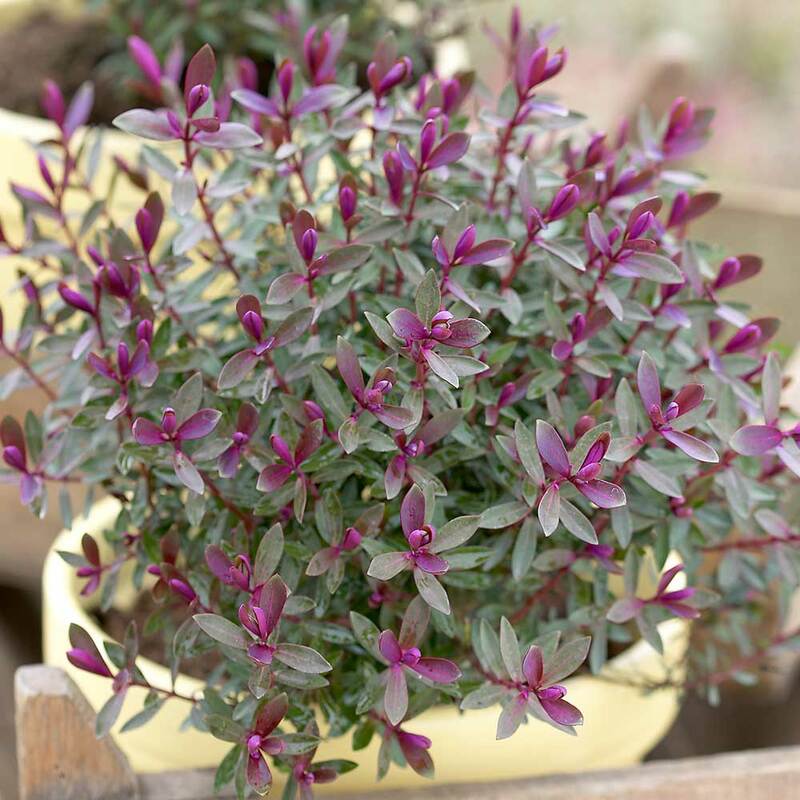 Hebe Caledonia is a low-growing, compact evergreen shrub which has a very long period of interest. Each glossy leaf is a rich dark green shade flushed plum, held upright on decorative reddish-purple stems. From June-September, pretty little lavender flower spikes appear, dotted around the shrub. 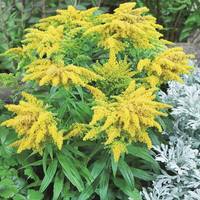 Caledonia makes an unusual, colourful container or front of the border plant. This shrub grows to about 60cm (24in) over four years, making it extremely manageable and low maintenance. 9cm pot grown plants supplied. Pruning When needed in early Spring. When needed in early Spring. 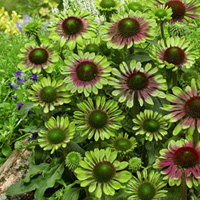 Plant in fairly fertile soil in areas with sun or partial shade. Ensure that there is plenty of drainage available and that you take some care to protect them from strong winds. 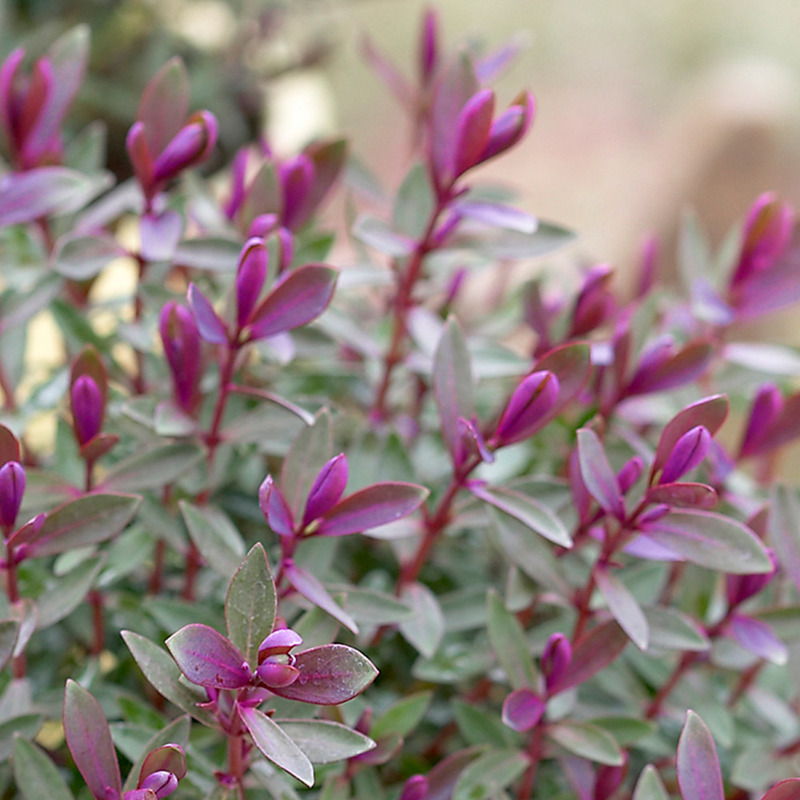 There is little pruning required for hebe shrubs, but if required you can trim back lightly in early Spring. 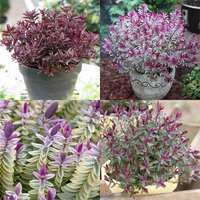 They are fully hardy and an excellent choice for all areas such as rockeries, borders or pots. 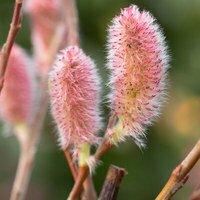 It is always a good idea to plant them amongst other shrubs as this will help give them extra protection from strong winds, as well as creating some fantastic colour displays.